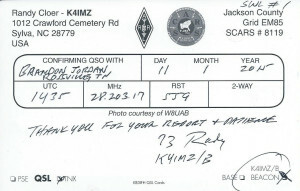 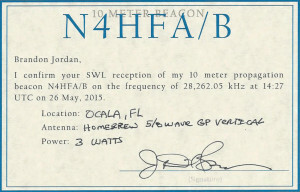 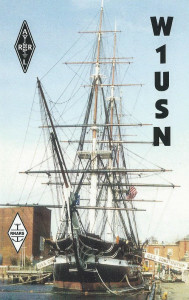 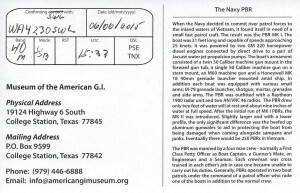 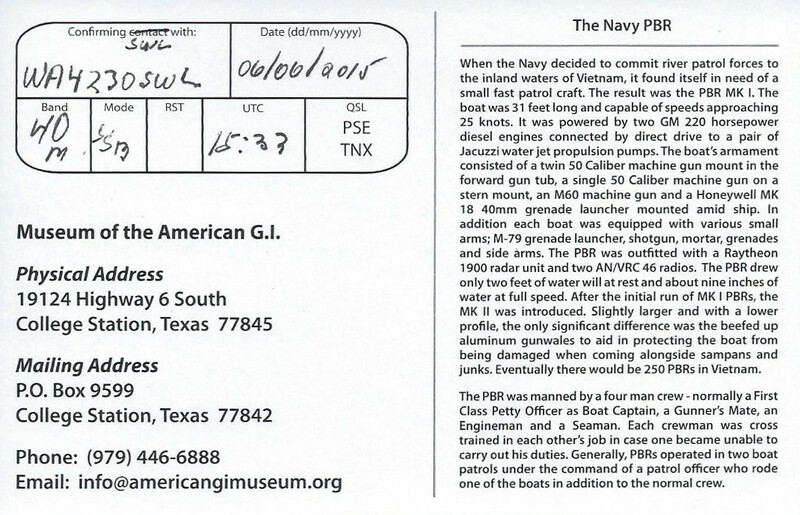 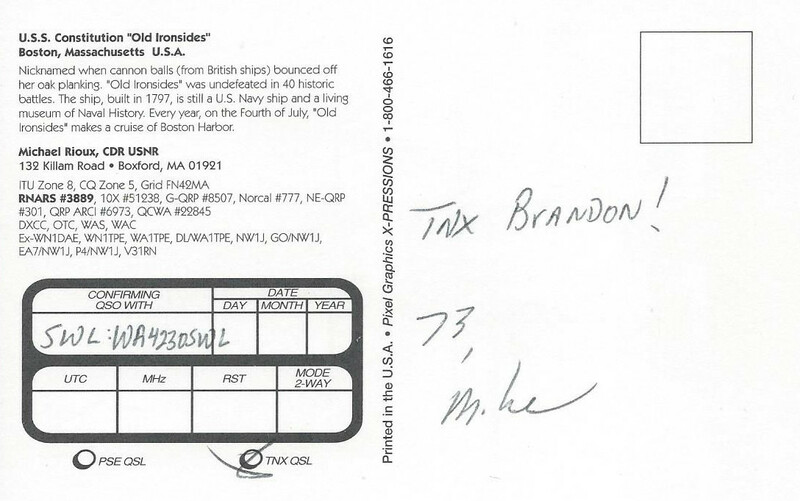 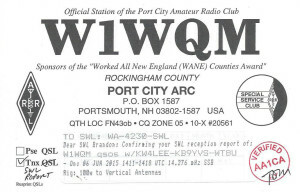 Not sure why a W1USN USS Constitution card was received? 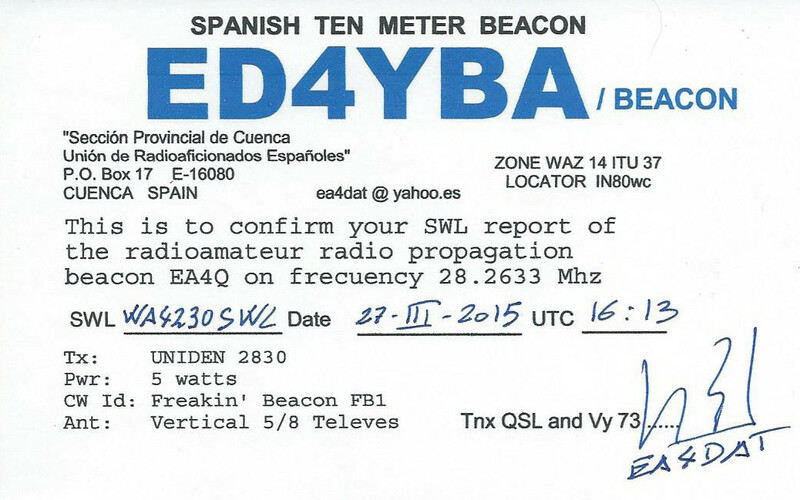 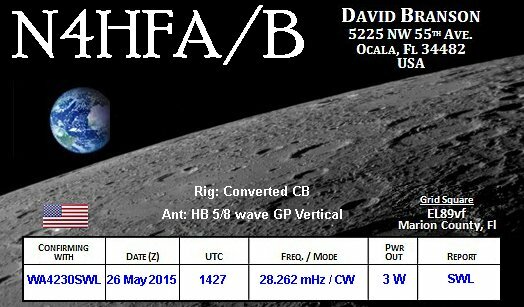 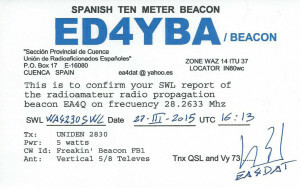 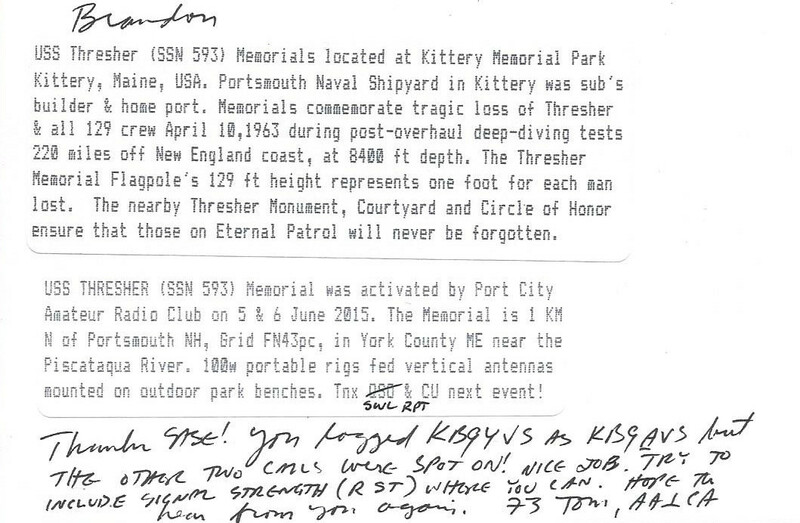 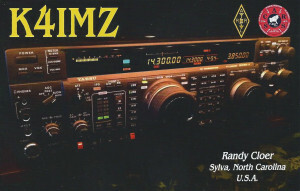 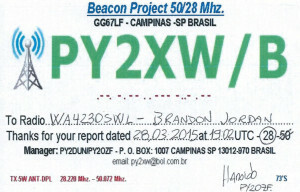 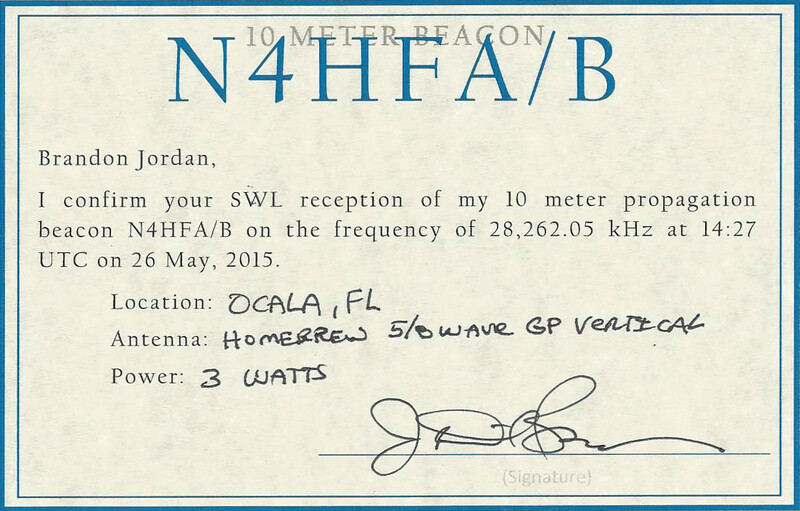 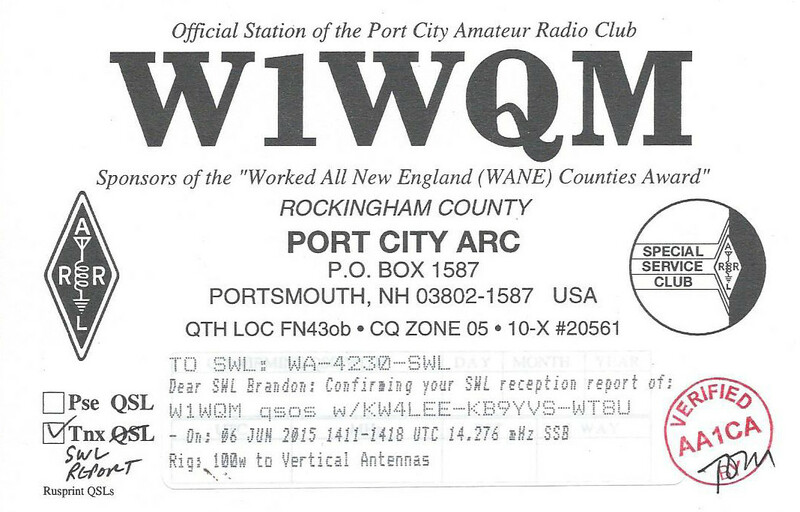 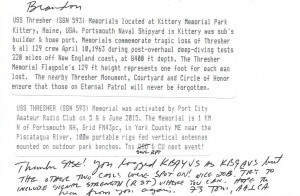 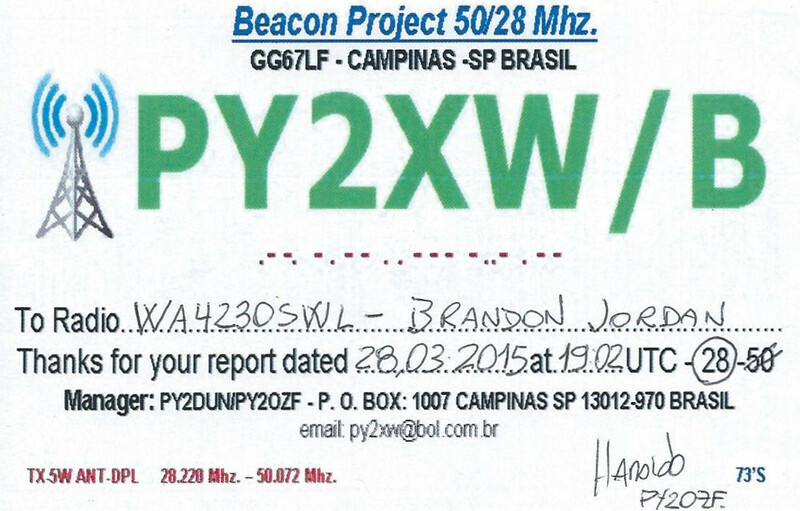 NEW stations logged during the MUSEUM SHIPS WEEKEND 2015 from 0000Z June 6 through 2359Z June 8, 2015. 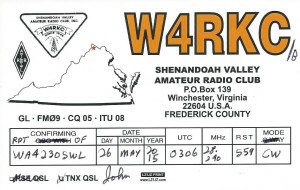 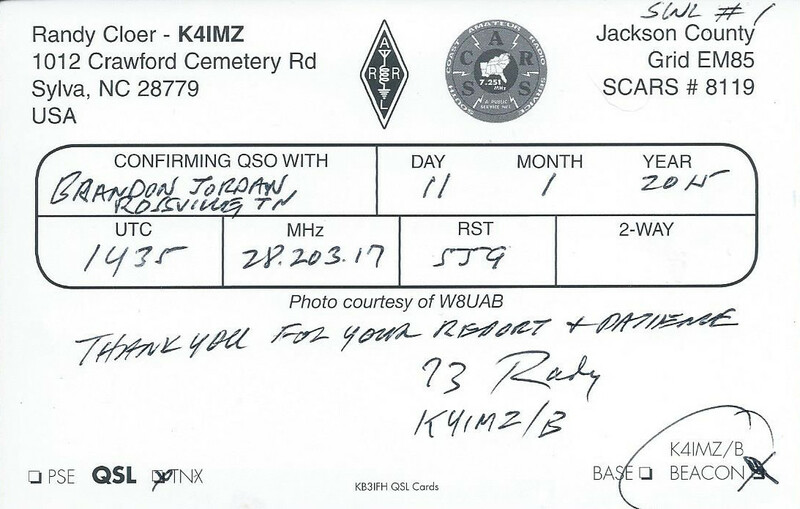 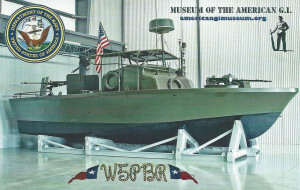 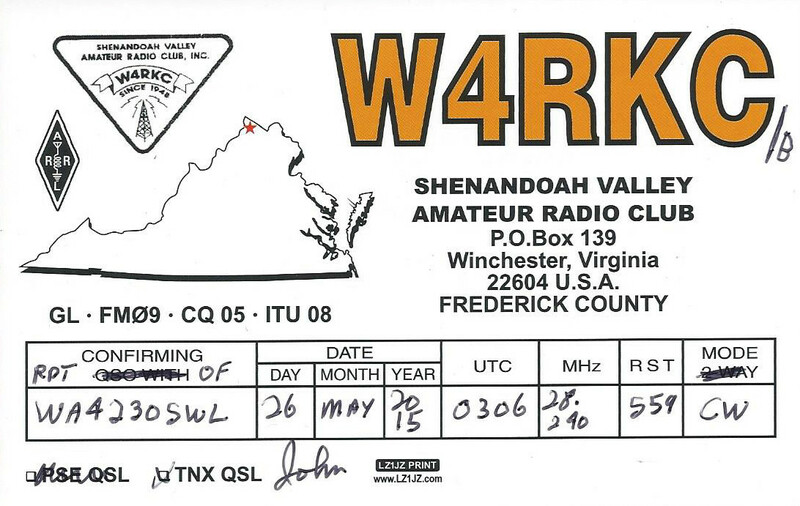 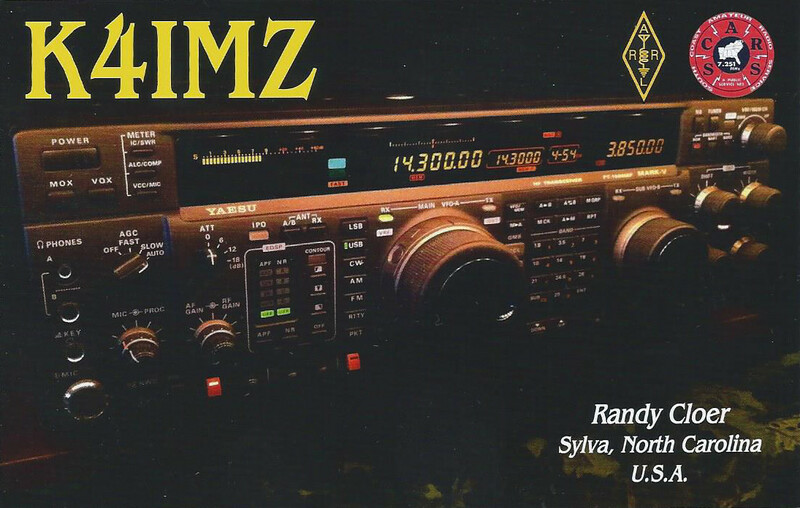 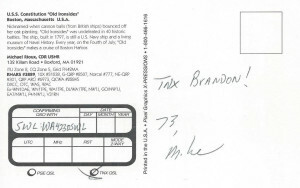 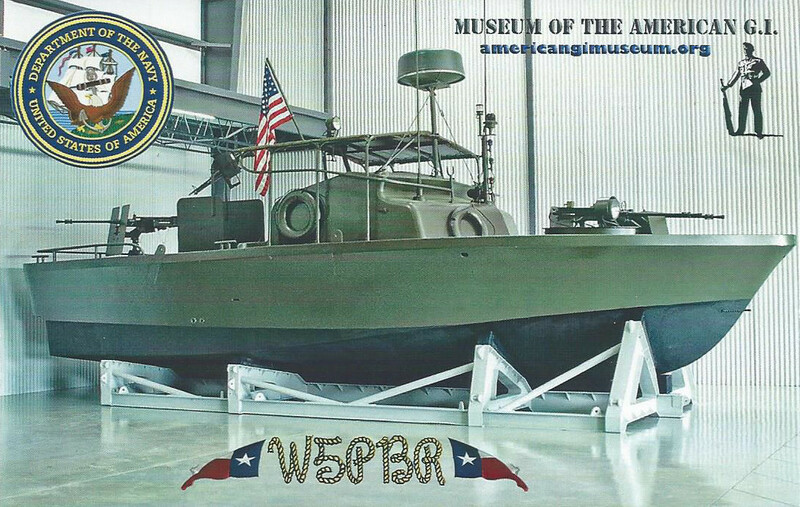 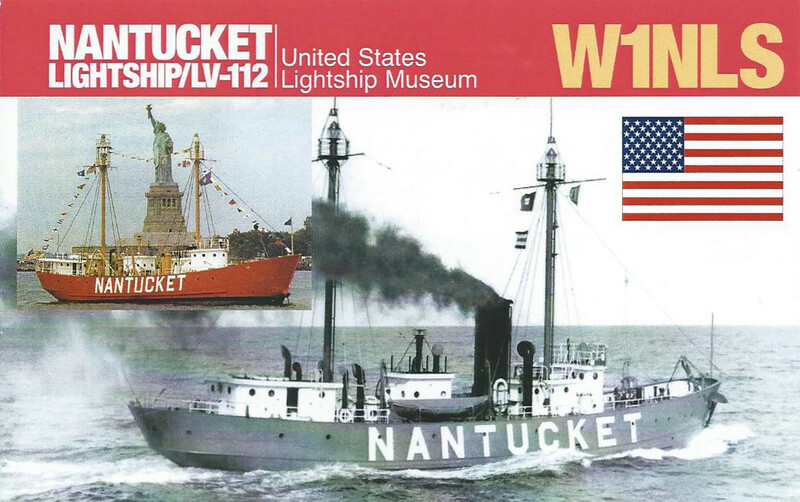 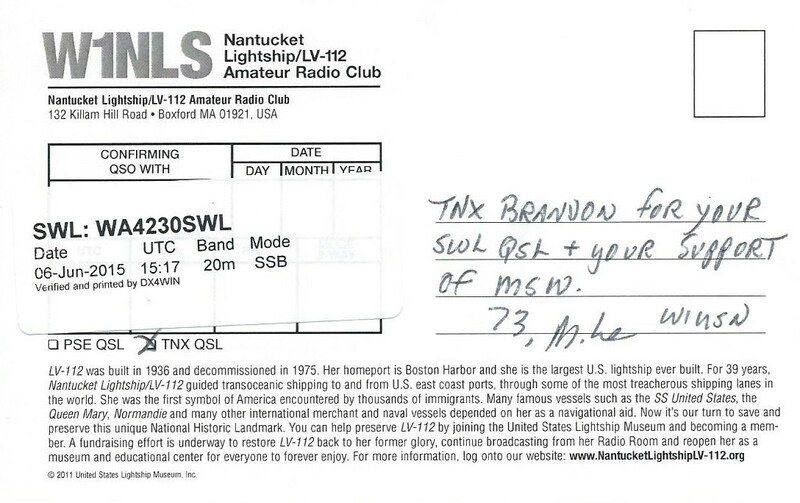 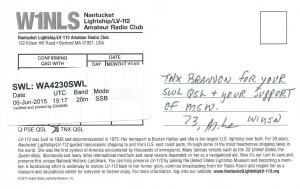 The only stations re-logged are any that did not QSL for the MUSEUM SHIPS WEEKEND 2014 event.